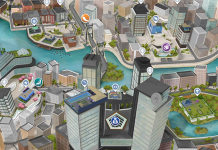 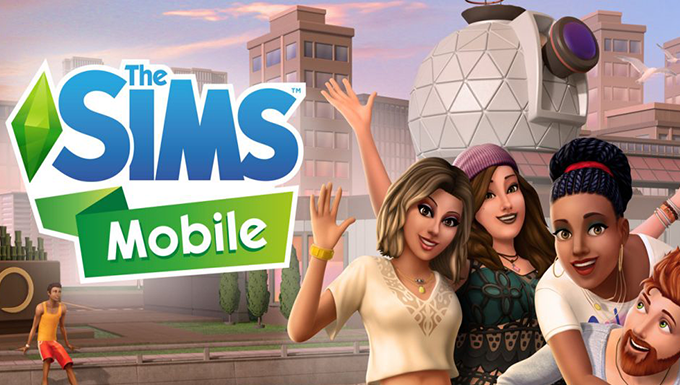 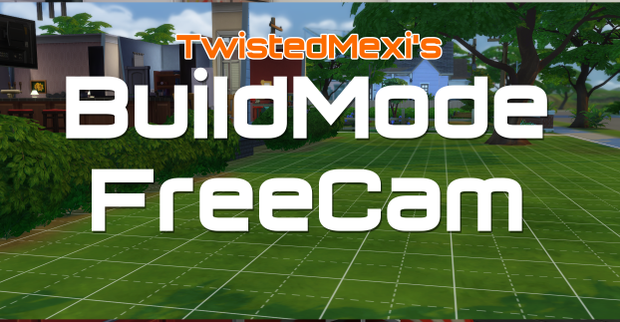 If you’re looking for more camera flexibility when building in The Sims 4, you’ll be happy to know that TwistedMexican has released the “FreeCam in Build/Buy” mod. 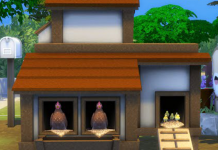 This gives you full control of the camera in buy/build, just as you do in live mode. 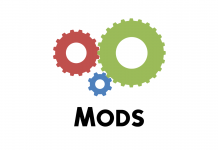 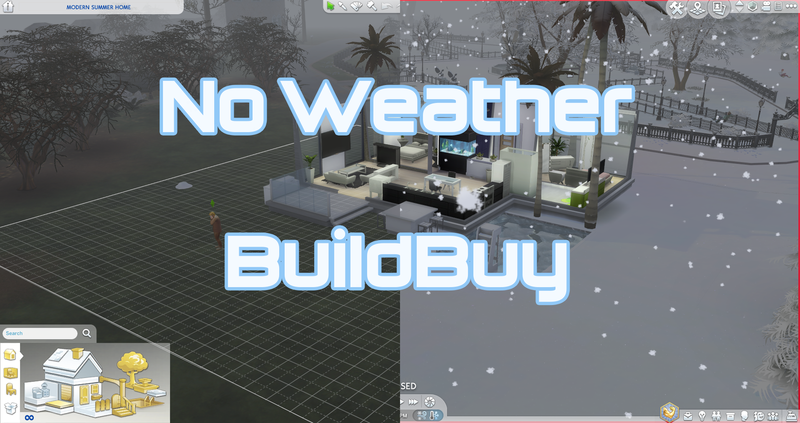 Additionally, he has even released a “No Weather in Build/Buy” mod, allowing for easy building and editing of a lot without the effects of weather getting in the way.